October 2006 – Codex is not an easy subject to get to grips with. With over 20 committees meeting on an annual basis, and published reports comprising a total of over 1,400 pages in 2005 alone, most people are blissfully unaware of the extent to which its activities affect their health. 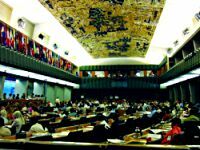 Read on to discover the bigger picture behind the Codex Alimentarius Commission’s support for the “business with disease”. 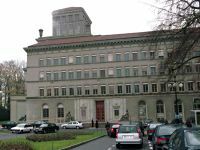 The Guidelines for Vitamin and Mineral Food Supplements were adopted by the Codex Alimentarius Commission as a new global standard at its meeting in Rome, Italy, in July 2005. Drafted using the European Union’s restrictive Food Supplements Directive as a blueprint, the Guidelines mandate the setting of restrictive upper limits on the dosages of vitamins and minerals, and the prohibiting of claims that vitamin and mineral supplements are suitable for use in the prevention, alleviation, treatment or cure of disease. 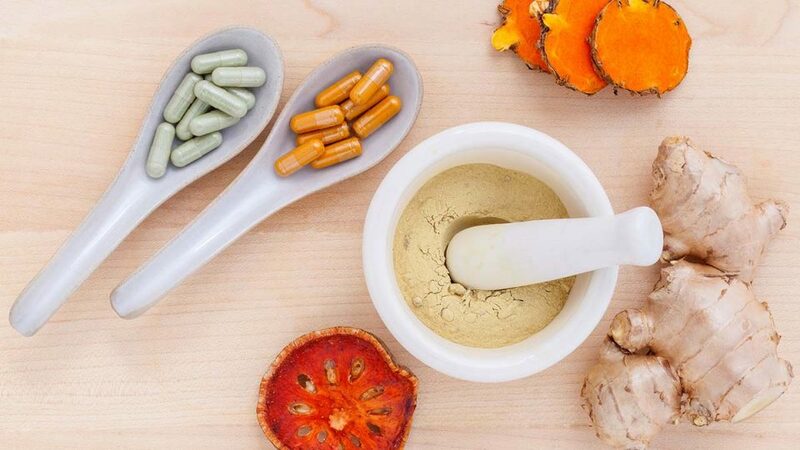 As a result, and bearing in mind the growing mountain of evidence demonstrating the impressive health improvements that can be achieved via the use of nutritional supplements, it can be seen that far from protecting the health of consumers, the global enforcement of these guidelines would ensure that the sale of curative, preventative, and therapeutic health products remains the exclusive province of the pharmaceutical industry. There are already several Codex texts in existence that place restrictions upon the health benefits that can be attributed to food products, and perhaps the most significant of these is the Codex General Guidelines on Claims. Adopted in 1979, and revised in 1991, these guidelines are in some senses the very root of the Codex problem – in terms of placing severe restrictions upon natural forms of healthcare – in that they effectively seek to ensure that the only products that can make claims relating to the prevention, alleviation, treatment, and cure of disease are pharmaceutical drugs. Specifically, and amongst other things, the Codex General Guidelines on Claims prohibit all claims implying that a balanced diet or ordinary foods cannot supply adequate amounts of all nutrients, and all claims that food products are suitable for use in the prevention, alleviation, treatment or cure of diseases. As such, it can be seen that they essentially protect the patent on the pharmaceutical industry’s control of our healthcare systems. Why does Codex want to water down organic standards in this way? 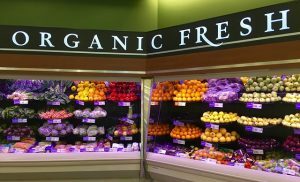 On a basic level it is simply because organic foods fetch higher prices than ordinary, non-organic, foods, and that as such the large non-organic food producers see an easy opportunity to break into the market for organic foods and make larger profits. On a deeper level, however, organic foods promote better health than non-organic foods, by virtue of the fact that they contain higher levels of micronutrients. In addition, of course, organic foods don’t contain pesticides, residues of veterinary drugs or genetically-modified organisms either. Bearing in mind therefore that good health is not in the interests of the “business with disease”, this ultimately makes the increasing demand for organic foods a threat to the pharmaceutical and chemical industries; not only because organic foods promote good health, however, but also because they result in a lower demand for pesticides, veterinary drugs and GM foods – and thus in lower profits. Moreover, and unlike genetically-modified seeds, organic seeds cannot be patented. 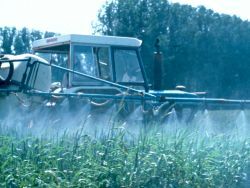 As such, given that some of the major players in the pharmaceutical and chemical industry, such as Bayer and BASF, are also major players in the biotech industry, it can easily be seen that the rising popularity of non-patentable organic foods is in fact a serious and growing threat to the profits of the pharmaceutical industry’s “business with disease”. 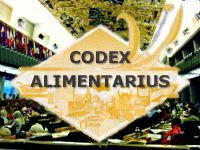 A specific Codex committee to deal with food labeling issues, the Codex Committee on Food Labelling (CCFL), has been in existence since 1965. 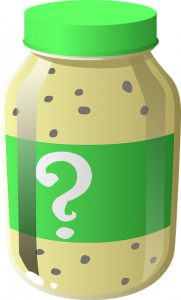 The issue of food labelling is particularly crucial to the further spreading of life-saving natural health information, as restrictions upon the written content of food labels contribute, along with those on advertising, to preventing nutritional supplement manufacturers from informing people of the proven benefits of dietary supplementation. Crucially, therefore, CCFL has refused to acknowledge the role of optimum nutrition in the prevention, alleviation, treatment and cure of disease, and, as such, rather than protecting the health of consumers, can be seen to be acting in the interests of the pharmaceutical industry’s “business with disease”. Similarly, could any restrictions on advertising that are based upon this definition be said to contravene the right to freedom of opinion and expression and/or the freedom to hold opinions without interference and to seek, receive and impart information and ideas through any media and regardless of frontiers (both of which are enshrined in Article 19 of the United Nations’ Universal Declaration of Human Rights)? 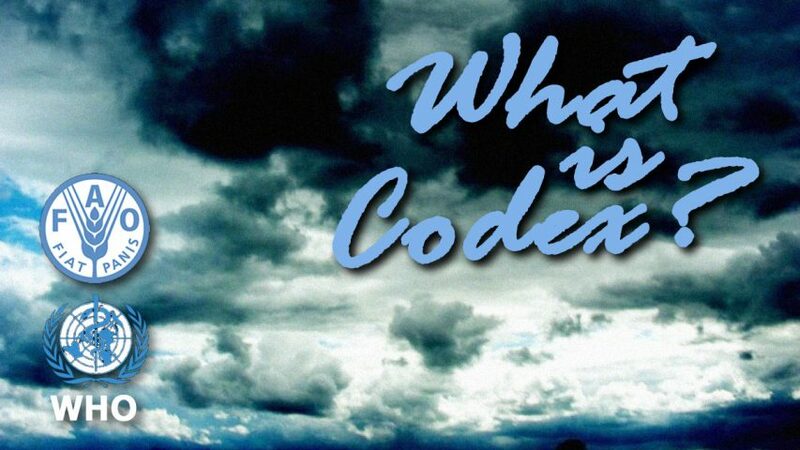 Regardless however, given that the pharmaceutical industry’s “business with disease” depends for its survival upon the restriction of any and all means by which consumers can obtain natural health information, potential restrictions on advertising are clearly now a key issue at Codex. Revealingly, therefore, many artificial additives are being manufactured by some of the same pharmaceutical and chemical companies that would like to ban vitamin supplements and force GM foods onto our dinner plates. And, as is similarly the case with pharmaceutical drugs and GM seeds, the main reason why many of these substances exist is because they can be patented – and patents equal higher profits. 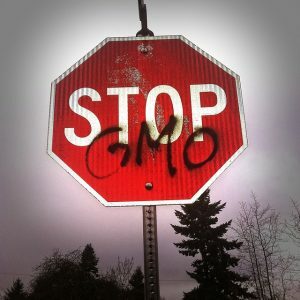 In conclusion therefore, whilst it may have been somewhat “out of the limelight” recently, the Codex Alimentarius Commission’s support for the “business with disease” has continued unabated, and the wide scope of its activities makes it a significant danger to the future health of all humanity.